Summer may be coming to a close but we are clinging to the last vestiges of a busy season in Montreal like cats to a cashmere sweater. This coming weekend we continue denying that fall is at our doorstep with a couple of big events that will have us heaving a last hurrah for our favourite season. For the festivals 9th year we’ve tighten things up, moved things closer to the city at swanky new digs and made it all about the fans. 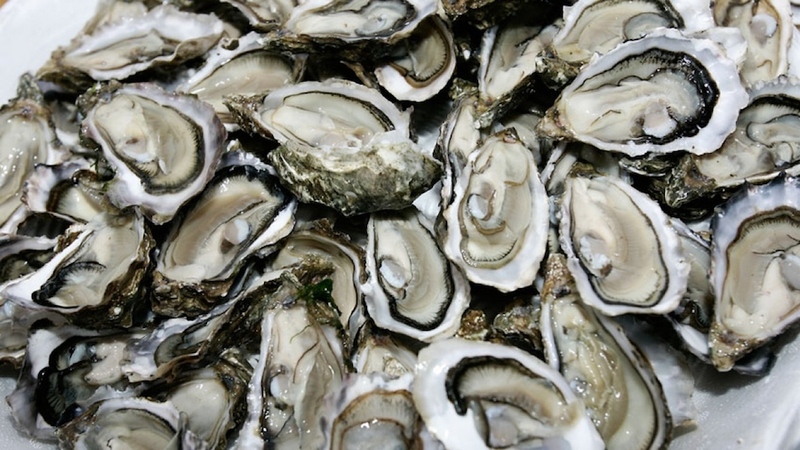 Oysterfest Legends gets underway Sunday, Sept 10th and you can get more information here. 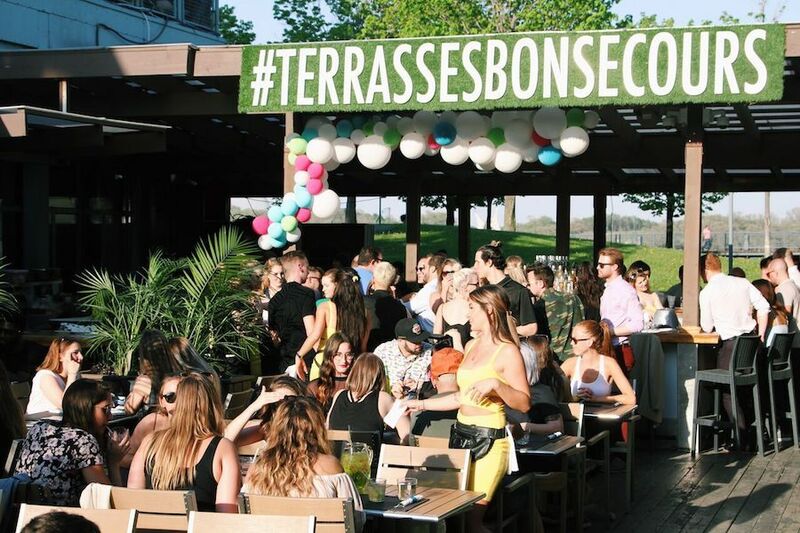 After another successful summer of boozy brunches, sparkler-ushered bottles of champagne and more selfie opportunities than we can possible count, Terrasses Bonsecours is set to throw’s last big bash of the summer season this weekend. We’ve heard it’s going to be epic. Get the details here.